Doctor of Humanities specialised in Political Science, an adjunct professor at the Faculty of Economics the Rzeszów University of Technology. Doctor of Humanities specialised in Political Science (doctoral graduation at the Faculty of International Studies at the University of Łódź ). He is adjunct professor at the Faculty of Economics of the Management Department at the Rzeszów University of Technology. 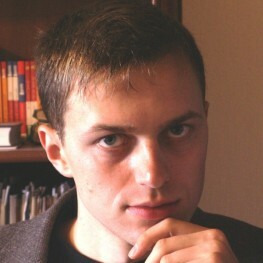 Member of the Presidential Programme for Young Experts (2012-2013). Expert of the National Security Strategic Review (2011-2012). Specialist on local development of Energy Agency in Podkarpacie region (2009-2011). Former coach at the Academy of Young Diplomats.